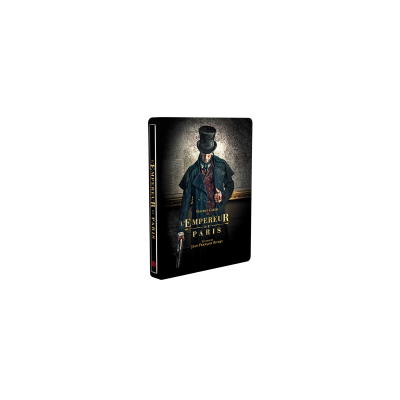 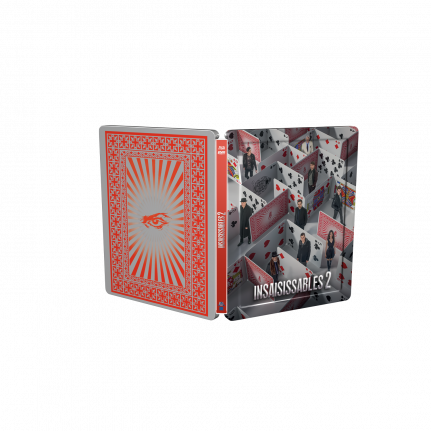 Sit back and enjoy the magic of this great designed French SteelBook® edition of Now You See Me 2 – Insaisissables 2! 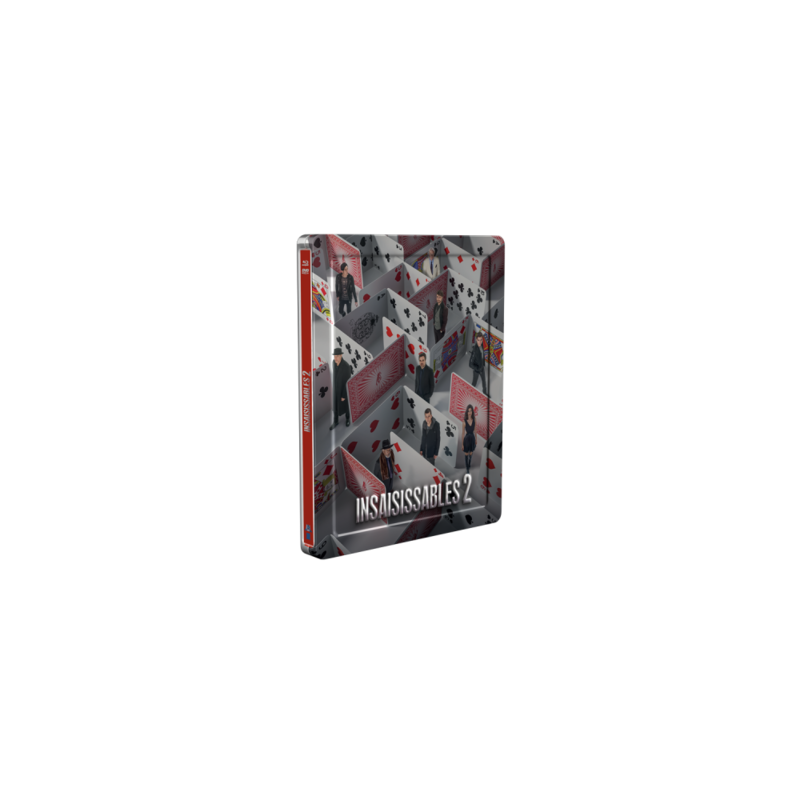 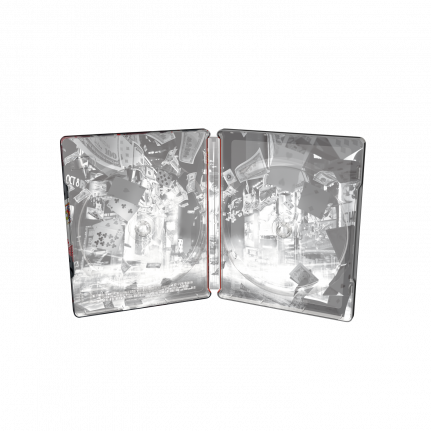 With cards as the theme of this SteelBook® edition, the metallic background is used to enhance an illusion of the maze of cards being 3D. 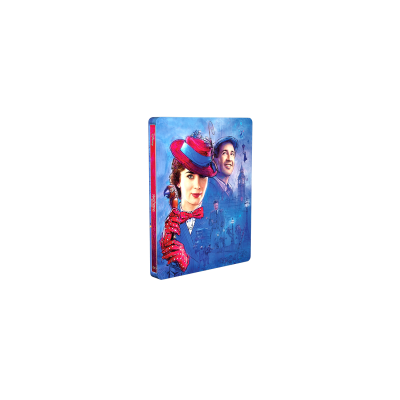 The artwork, alike the movie itself, is a pleasant surprise and leaves no doubt that the movie will display a trick or two!